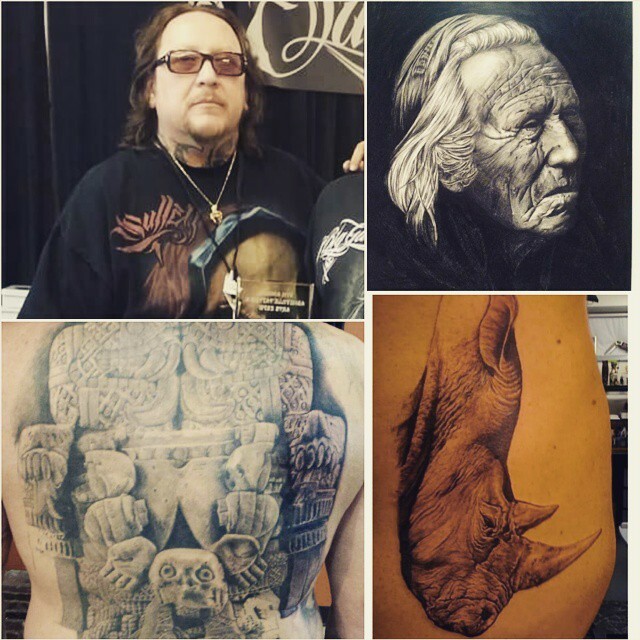 Tattoo legend and the king of black and grey, Tony Olivas will be back at the 407 tattooing March 23-26, 2015! As always, it is a huge honor to have Tony at the shop. He already has appointments, but come by the shop if you want to try and get time with him while he is here!